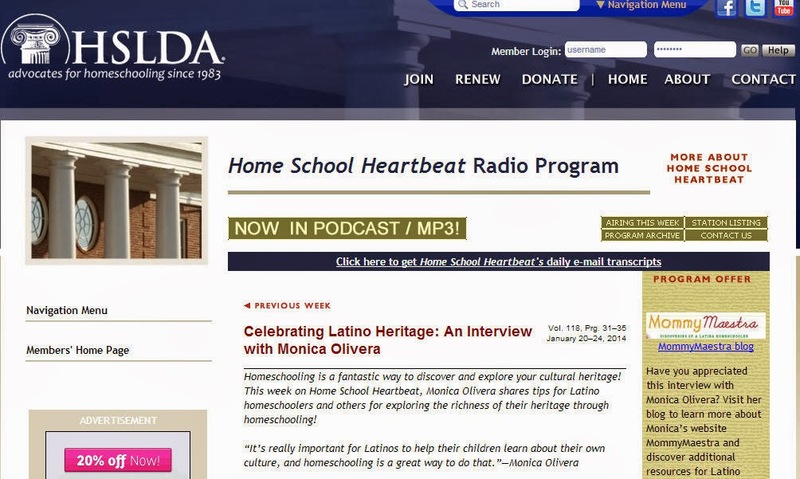 This week, I've had the privilege of being on HSLDA's Home School Heartbeat Radio Program. 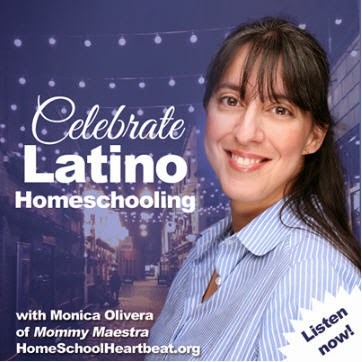 If you'd like to learn about how families can explore and pass on their heritage through their homeschooling, and why it is so important for Latinos to help their children learn about their own culture, I encourage you to stop by and listen if you have a few minutes! 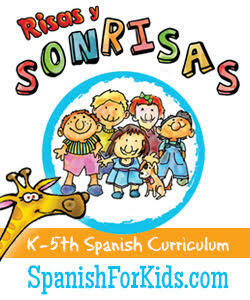 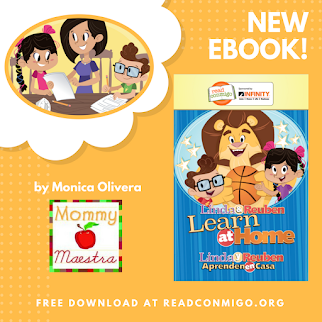 And if you like what you hear, please share it with your family and friends so that more homeschool organizations like HSLDA can see the growing number of Hispanic homeschoolers and be encouraged to create more (bilingual) resources for us. 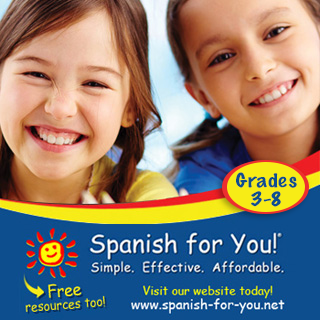 That is a good idea. 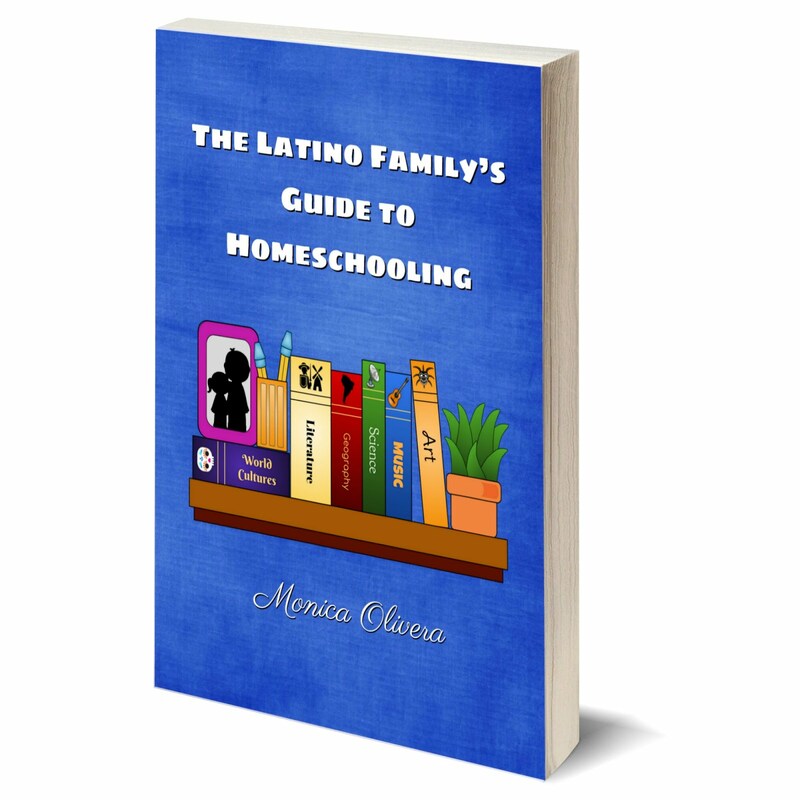 I am part Hispanic, and there is so many important things that side of my family taught me...things that just are not part of my Anglo Saxon heritage.